I have several pieces featured in the gallery of the new publication,”Metal Clay 101 for Beaders” by Kristal Wick. 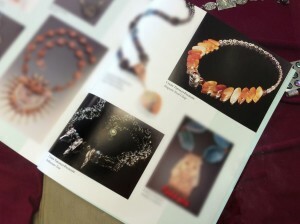 My personal jewelry making beginnings are deeply rooted in beadwork, so I felt right at home in this book. The reason I started working in metal clay in the first place was to make custom findings and focal pieces for my beadwork. 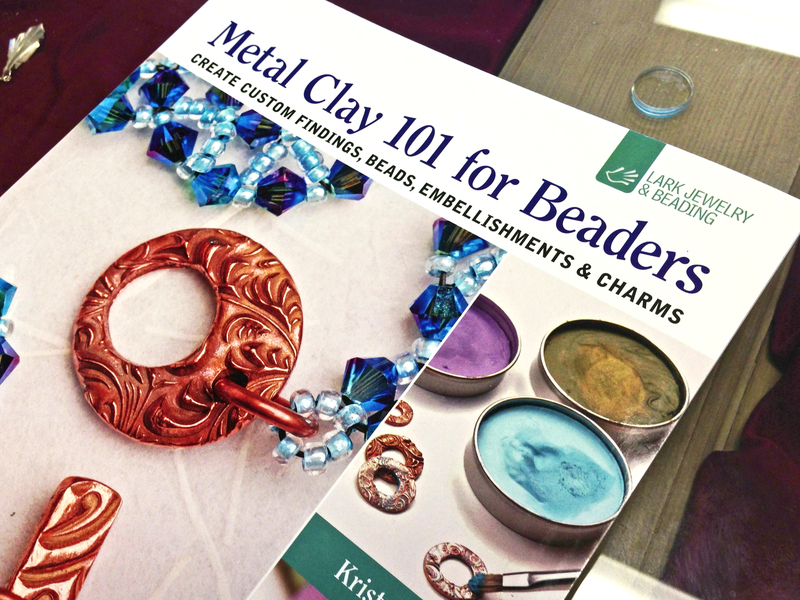 Kristal uses a variety of clays, from bronze to copper to silver, to make components for beaded jewelry. 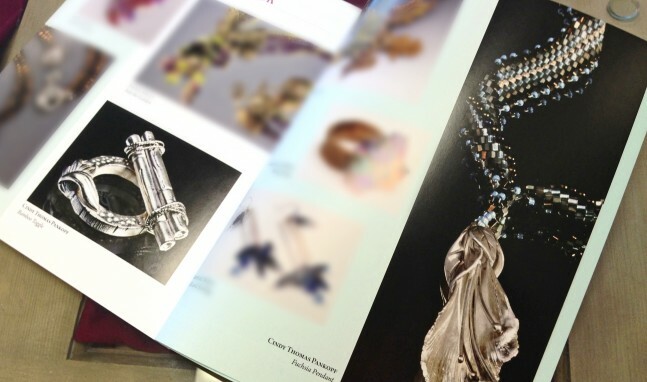 Projects include findings, beads, embellishments and charms. 2013 Lark Books. Check it out!